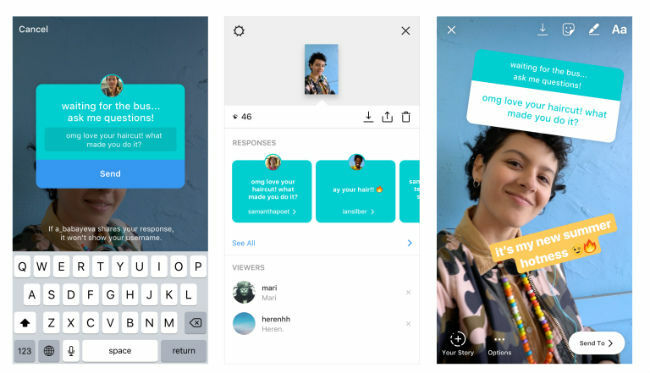 The new Instagram feature is available as a sticker and one can use it in their Story for engaging with their friends and followers. Instagram is officially rolling out a new feature that allows users to invite questions in their Stories. The new questions sticker was in testing and till now and is clearly meant for increasing user engagement on the platform. One can ask questions as many times they want. Additionally, the user to whom questions are being asked can reply by creating a new story. Answers to the question will appear in the same story for context. One will be able to find the asked questions in their Story viewers list. Instagram has also kept privacy into consideration and the name and photo of the friend who one is replying to is not shown in a story. The company is also reportedly testing another new feature that makes the Stories tab persistent. This means that the Stories tab is fixed on the top of the screen even when you scroll down through the main feed. There’s no way of turning this feature off as of now. 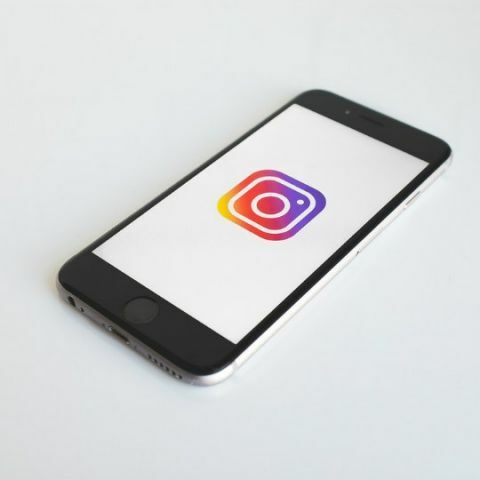 While Instagram is focussing on creating engagement on the platform, it is also working on digital wellbeing features. The company recently introduced a “You're all caught up” feature, which shows up when a user has seen all new posts from the last two days in order to limit mindless scrolling and passive social media consumption. Rayman Legends demo asking for serial key.